The Story of My Life: Joseph is a ten week Bible study of the life of Joseph as found in Genesis 37-50. 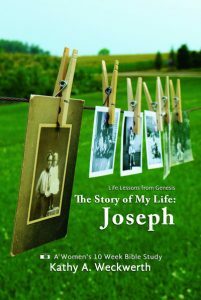 As we journey through the pages of Joseph’s life and look at the snapshots taken from the camera lens of the Bible, we embrace the lessons he learned throughout his trials from the pit to the prison to the palace. 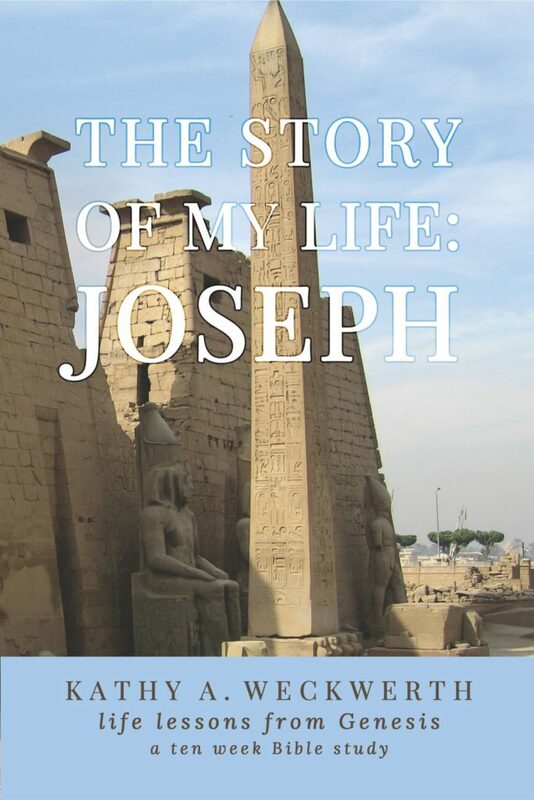 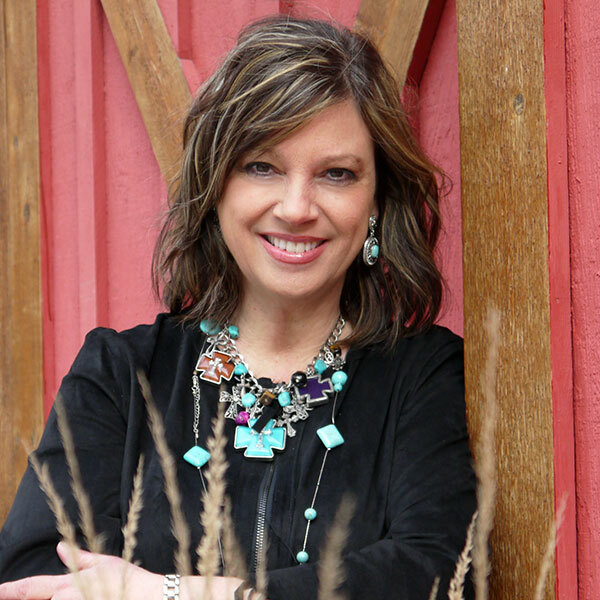 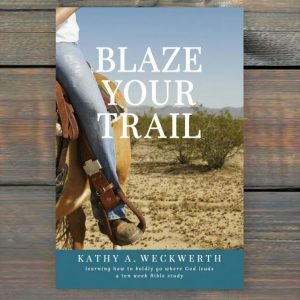 Using my personal real-life stories and experiences, along with Biblical truths, I will help you to discover valuable lessons through Joseph’s journey by helping you determine how to trust God’s faithfulness through your path and His promises.